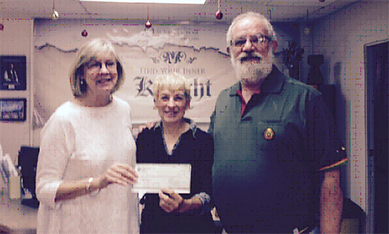 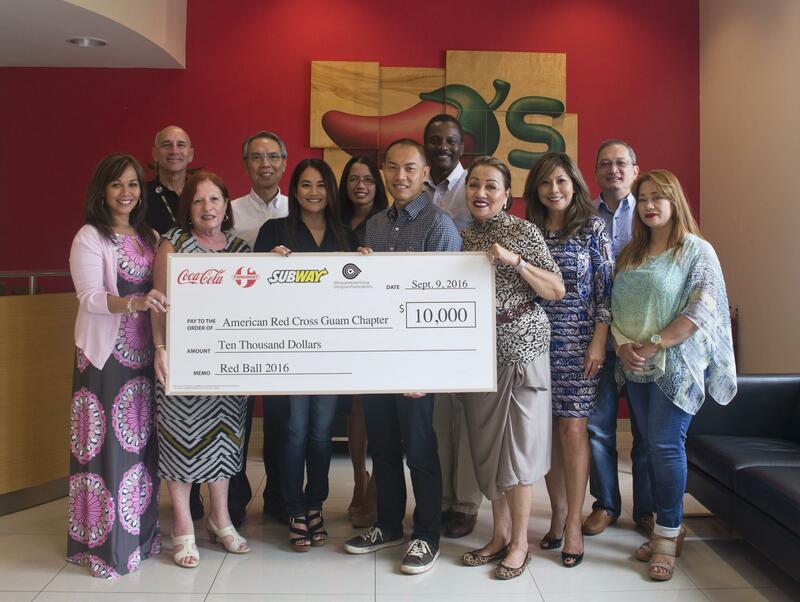 (BARRIGADA, Guam) September 2016 — The group of companies comprising Coca-Cola Beverage Co. (Guam) Inc., Foremost Foods, Inc., Subway Restaurants, Chili’s Grill & Bar, Glimpses Advertising and Glimpses Publications proudly continued its Platinum Sponsorship of the American Red Cross Guam Chapter’s Red Ball fundraiser with a check for $10,000, presented to the organization on September 9th. 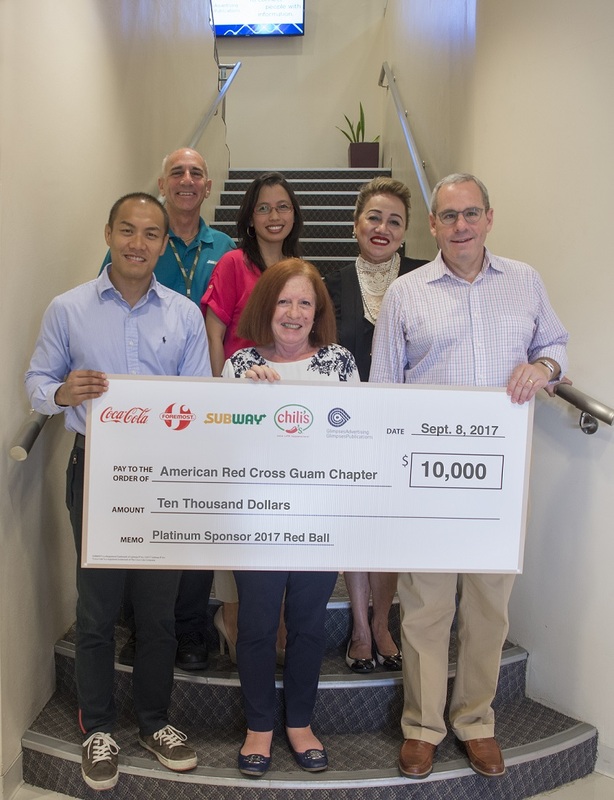 This group of companies remains committed in its support of the American Red Cross and its efforts to help the people of Guam with emergency and disaster preparedness. 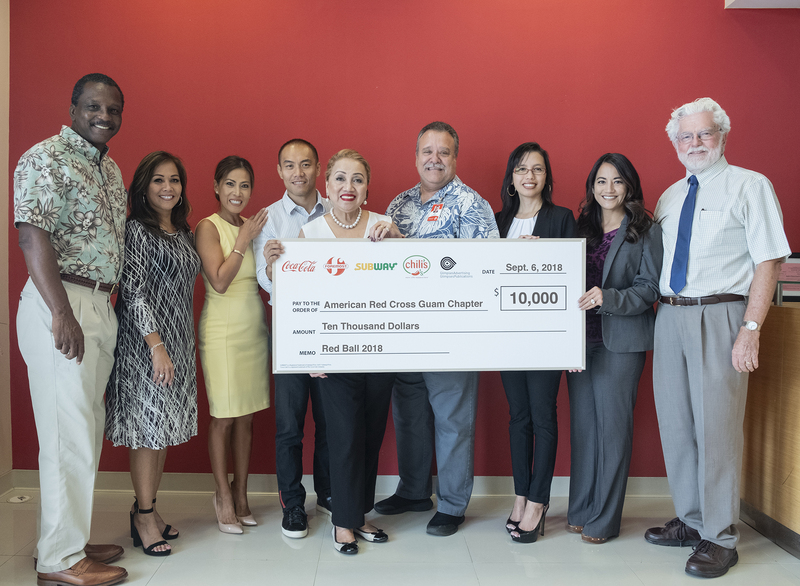 “This year we celebrate the American Red Cross’ Century of Service on Guam as well as the 16th anniversary of the Red Ball – one of the most important fundraising efforts of the Guam Chapter’s year,” said Marcos W. Fong, group executive vice president, Foremost Foods Inc., Coca-Cola Beverage Co. (Guam), Glimpses of Guam Inc., and Nakicos Corp. Fong serves as the American Red Cross Guam Chapter’s Board Chairman. 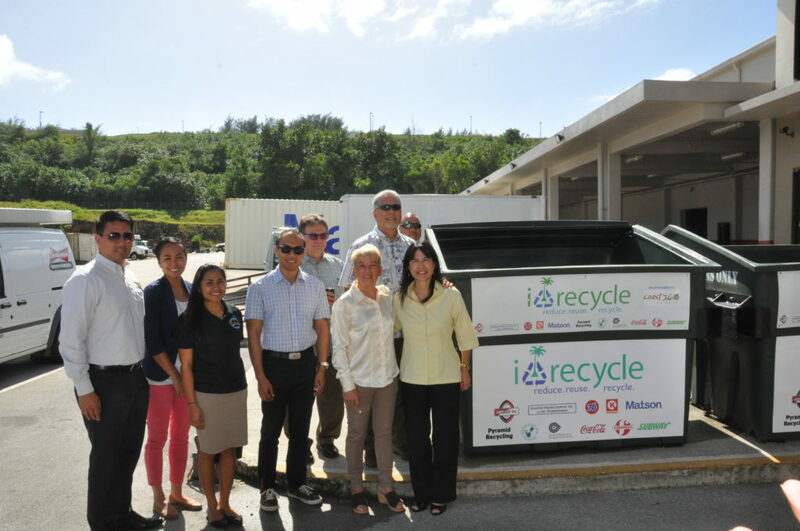 (L-R: Caroline Sablan, Board Member, ARC Guam Chapter; Gary Schiff, director of brand management, Subway Restaurants of Guam, Saipan and AAFES and NEXCOM Japan; Maureen N. Maratita, publisher, Glimpses Publications; Ernest Mak, director of operations, Foremost Foods Inc. and Coca-Cola Beverage Co. (Guam); Monica Duenas, Board Member, ARC Guam Chapter; Sharleen Marchesseault, director of agency services, Glimpses Advertising; Marcos W. Fong, group executive vice president, Foremost Foods Inc., Coca-Cola Beverage Co. (Guam), Glimpses of Guam Inc. and Nakicos Corp.; Karvin Flynn, Board Treasurer, ARC Guam Chapter; Chita A. Blaise, CEO, ARC Guam Chapter; Lucy Alcorn, Board Member, ARC Guam Chapter; Ed Ilao, Board Member, ARC Guam Chapter; and Margie Nicolas Training Program Coordinator, ARC Guam Chapter. 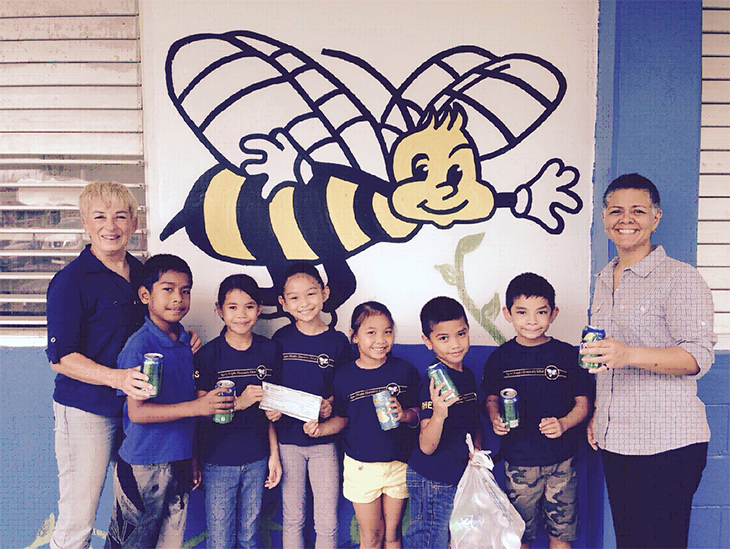 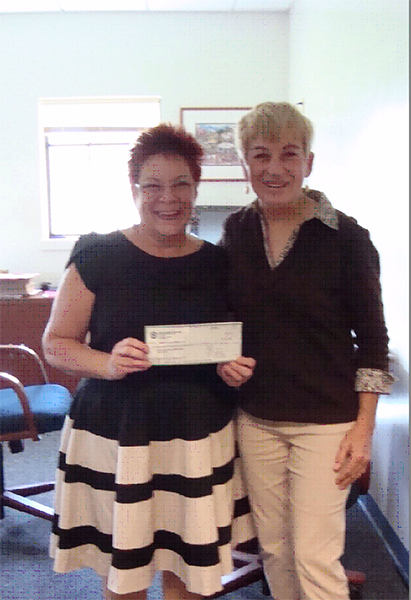 Check for $1,742.67 presented to representatives from Agana Heights Elementary School from i*recycle Program Administrator, Peggy Denney.